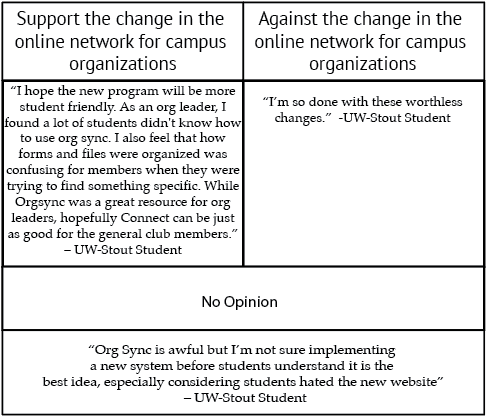 POLL RESULTS:Are you excited for the change in the online network for campus organizations? 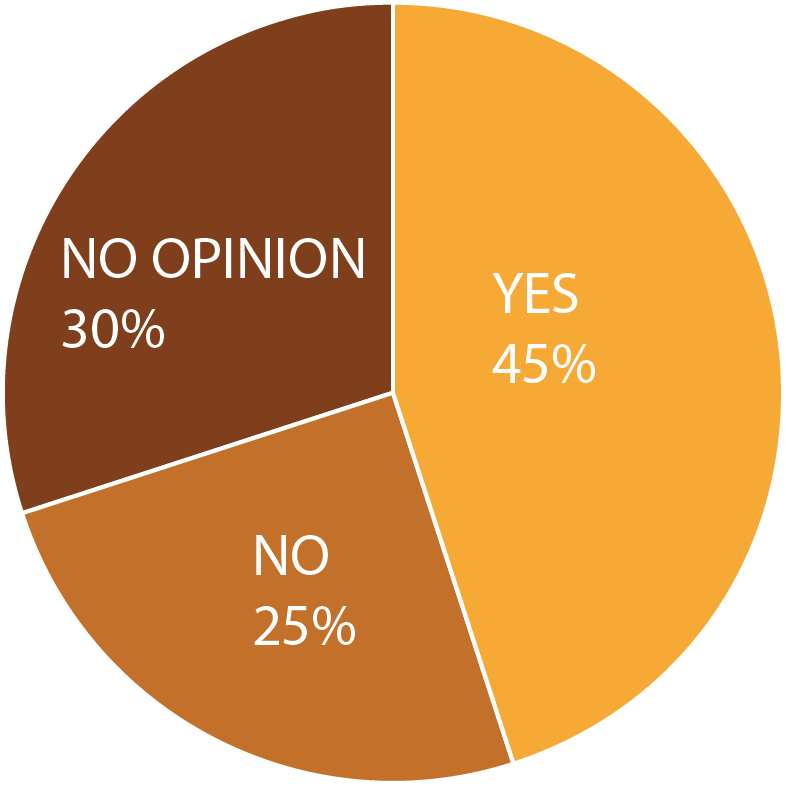 The survey lasted for two weeks and was conducted online. It was primarily advertised on Campus Life Today and social media. The results are a product of 20 responses. Of the results were 19 students and 1 alumni.